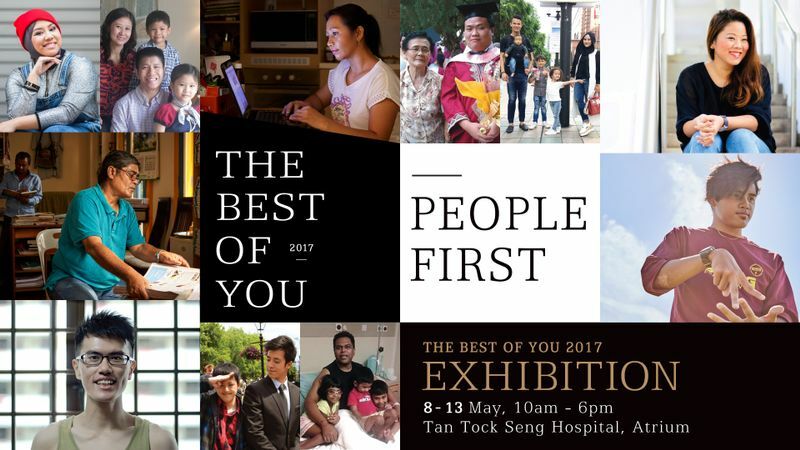 The Best of You is making its appearance for the first time at Tan Tock Seng Hospital this May. Experience stories of appreciation, triumph, hopes and dreams from all walks of life. From watercolour painting to leather crafting, join us for a series of activities and get inspired. In celebration of Mother’s Day, we’ll also be organising a special performance by the students from Unseen: Constellations.